Fisk Hall, 1845 Sheridan Rd. Northwestern Career Advancement and Medill will switch over from their current career platforms to Handshake on June 5. Northwestern Career Advancement and Medill Career Services are transitioning to a new career platform, the two jointly announced in emails earlier this month. CareerCat and MEDILLINK — NCA’s and Medill’s current career platforms — will be replaced by Handshake. The new system opened to employers earlier this month and will roll out to students June 5, said Geni Harclerode, NU’s director of employer recruitment and engagement. NCA keeps a close eye on vendors in the higher education and career services industry, and Handshake was a well-known name among its staff, Harclerode said. About a year ago, they started reaching out to peer institutions who have used the platform and heard positive responses about its usability and user-friendly interface, she said. Harclerode said Handshake offers an easier user experience for both employers and students. The platform is more personalized to the individual experience and will highlight opportunities based on students’ preferences and use on the platform, she said. 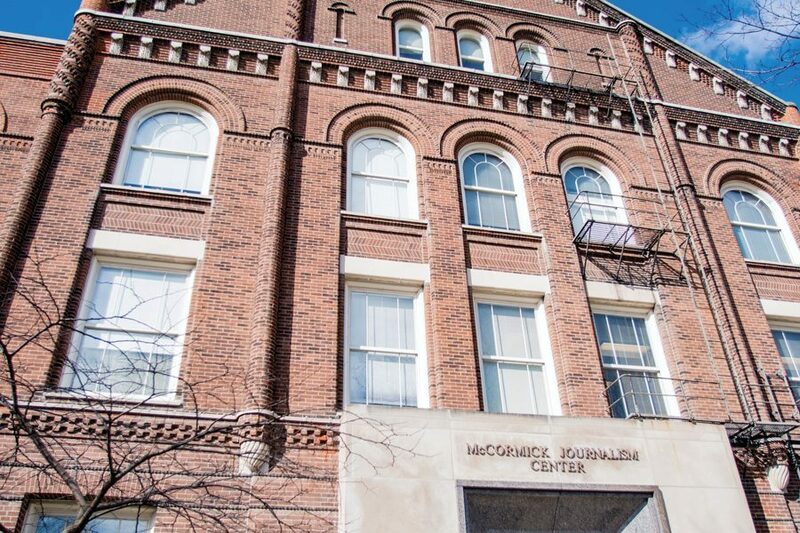 Dorina Rasmussen, senior director of student services at Medill, said Medill followed NCA’s decision to switch platforms because they felt MEDILLINK wasn’t meeting the needs of all students and alumni. Rasmussen said Handshake is a “smarter” system, and described its profile function as a cross between Facebook and LinkedIn. Medill junior Will Fischer said he never applied for jobs on MEDILLINK and the platform was never a primary way he found opportunities. Although he hasn’t heard of Handshake, he said he is glad NCA and Medill are trying something new. NU joins more than 500 university career centers that use Handshake, including Stanford University, Carnegie Mellon University and University of California Berkeley, according to Handshake’s website. The platform supports more than 250,000 employees and 9 million students worldwide. Harclerode said NCA has conducted multiple trainings with its staff and is learning more about the system’s main features. Handshake, she said, will hopefully allow NCA to better serve NU students.